Is Your Glendale Home or Office Making You Sick? 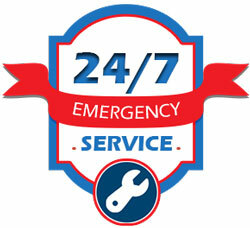 Your Glendale HVAC – Air Conditioning Service and Repair is the leader in Glendale Indoor Air Solutions. We offer a wide range of products to help make your home or office a healthier place. Please visit the following pages of our website to explore your options. Now More Than Ever…If You Live in AZ – You Need Your Glendale HVAC – Air Conditioning Service and Repair to help solve your indoor air quality issues! Call (623) 463-7111 or use our online form on the left of this page to schedule an appointment or ask a question!